So how does this gooey goodness break down nutritionally? Giancoli explains that cheese provides fat and some protein and calcium, but it also contains cholesterol, saturated fat, and sodium. Since most cheeses contain more fat than protein, they should be classified as a fat (not a protein) in your meal plan. To keep your cheese consumption as healthful as possible, “you have to be careful with portion size,” Giancoli says. “Stick to a ½ to one ounce at a time. 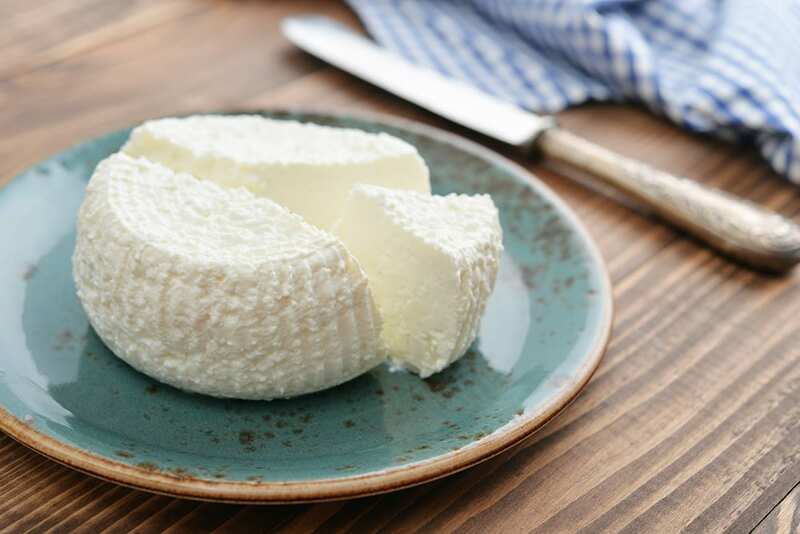 You want to get the best out of it without getting too much.” An ounce — or about the size of four dice — is the standard serving size for cheese. 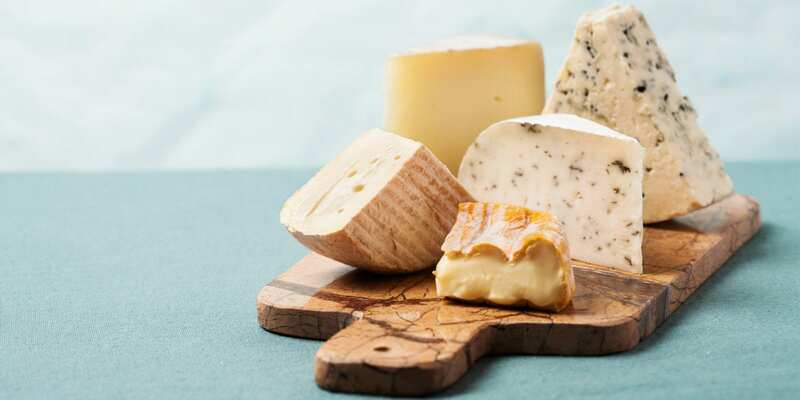 To help you choose which ones to melt, spread, and slice, here’s a list of the healthiest cheeses, ranked from least to most healthy, keeping in mind not just calories, but also protein, sodium, and fat. Even creamy, gooey Brie can find a place in a healthy diet — if you mind your portions. “If you are moderating your intake of it, it’s fine,” says Giancoli. When you find yourself in front of a cheese tray laden with wedges of soft French cheese, “try to limit yourself to one serving and then walk away,” she says. And be aware that not all brie is created equal. 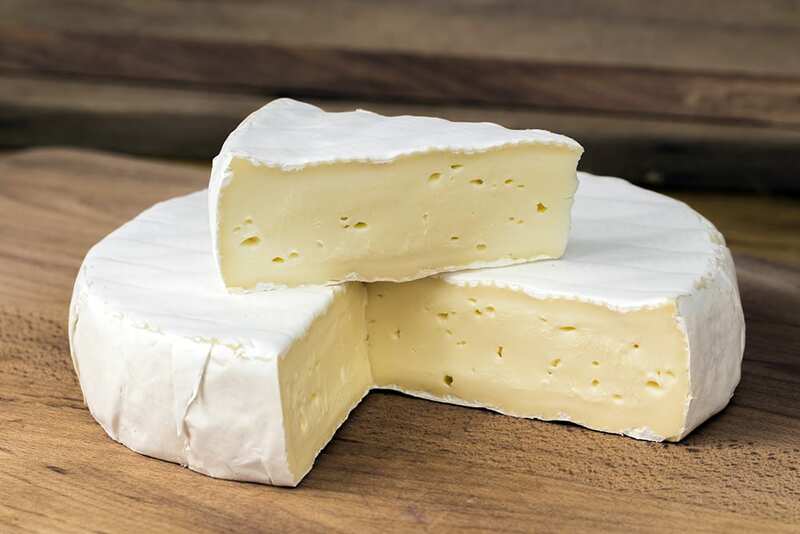 “Triple cream” Brie is even heavier — 12 grams of fat and 8 grams saturated fat per ounce. 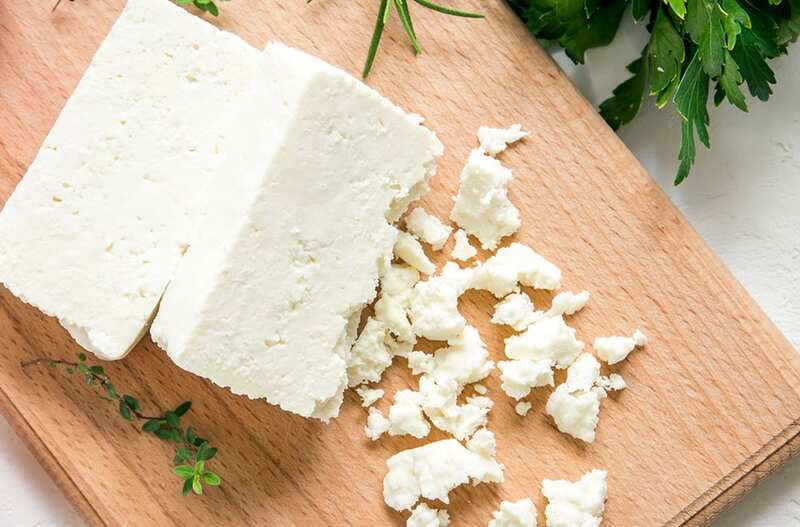 Tangy feta is often soaked in a salty brine, which increases the sodium. This is something you want to keep in mind, especially if you’re trying to cut down on how much sodium you consume. Crumble feta on top of food, where you’ll taste all its salty goodness, and then try to limit sodium elsewhere in the dish. 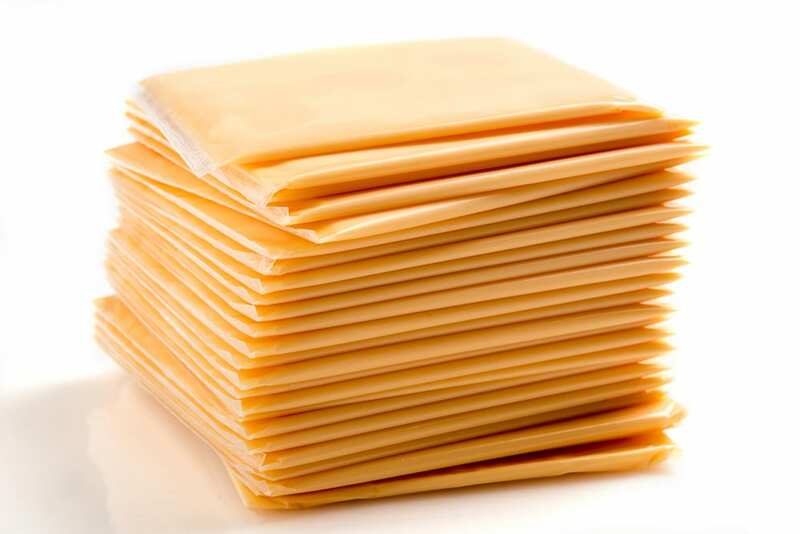 While cheese snobs might disagree, American cheese isn’t that bad from a nutritional standpoint. It tends to be lower in fat (but higher in sodium, so look at those labels!) and has a good amount of protein. Plus, slices make for built-in portion control! “Slices are often less than an ounce, and maybe you find that you only need one slice,” says Giancoli. 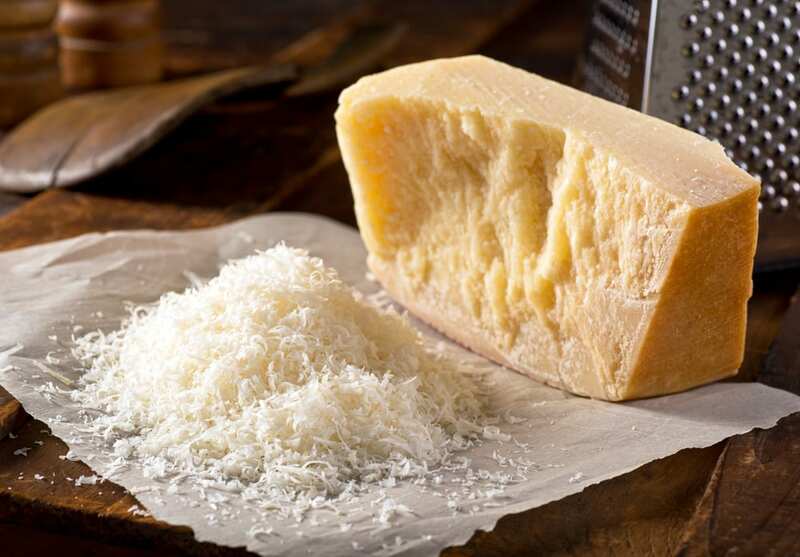 The strong flavor of Parmesan adds an umami flavor, and it goes a long way so you don’t need as much, says Giancoli. 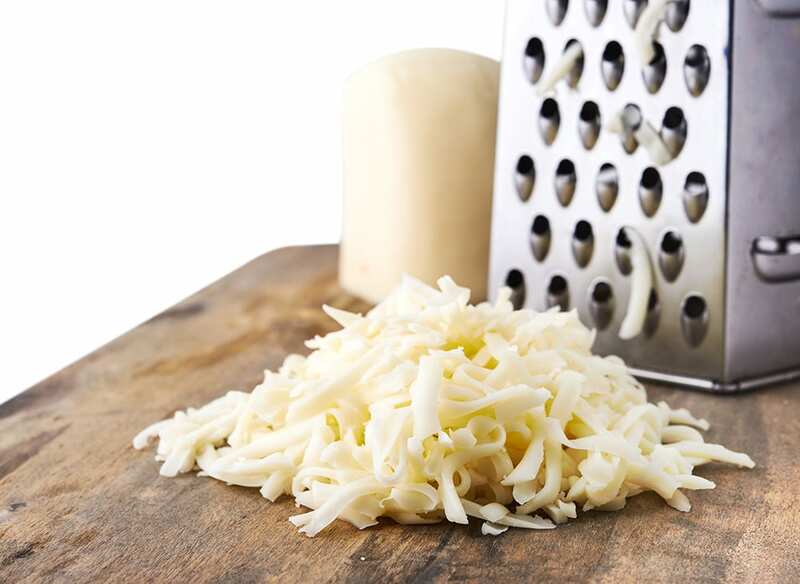 Try finely shredding or thinly shaving it on top of dishes. “As with salt, you taste it more on the surface than mixed in,” she says. And although it’s higher in calories than the previous cheeses, it does have an impressive amount of protein! Ricotta can be a great, high-protein add-in to many dishes. You can even make ricotta from scratch, and it’s equally at home in both sweet and savory recipes. Opt for part-skim over whole-milk ricotta, and, again, compare sodium levels if you’re looking at different store brands. 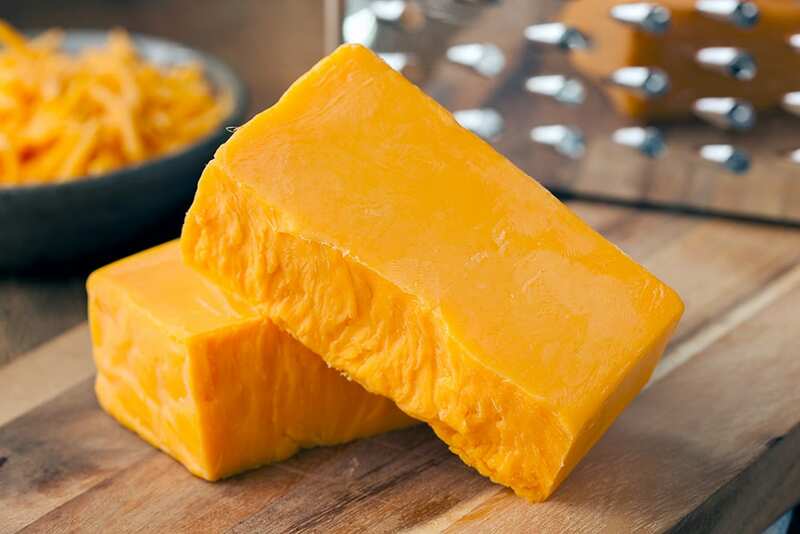 Although this isn’t the kind of cheese you’ll usually find on top of pizza or mixed in with macaroni, it’s still a cheese, and it’s a good one to keep in your fridge. Why? “Cottage cheese counts as a protein,” says Giancoli. And to really max out the health benefits of it, choose low-fat versions (1 or 2 percent milkfat) over whole milk, and compare labels to find a brand that’s lower in sodium. Need some inspiration on how to use it? 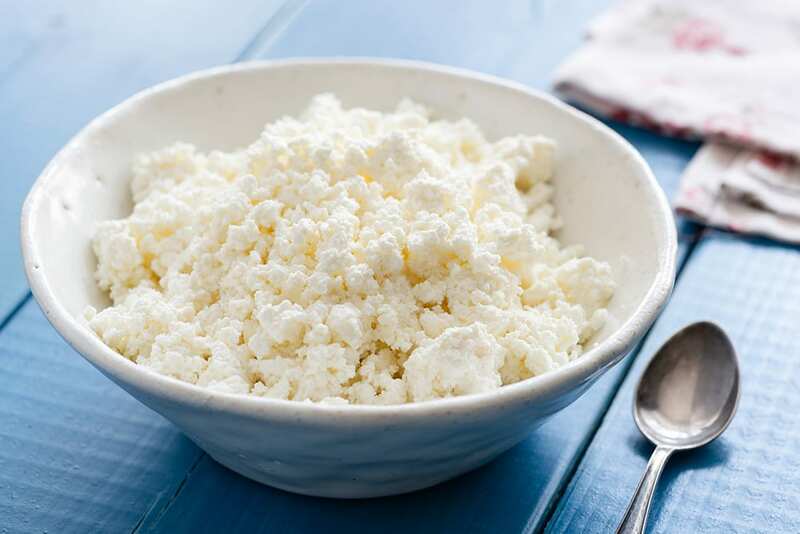 Here are 12 ways to use cottage cheese that will rock your world.